Recently a study, published in the Journal of the Academy of Nutrition and Dietetics conducted by the University of Pittsburgh Graduate School of Public Health, found that, while inequalities exist, none of the women in any racial and socioeconomic group evaluated achieved recommendations set forth by the Dietary Guidelines for Women planningpregnancy. Nearly a quarter of the white women surveyed had scores that fell into the highest scoring fifth of those surveyed, compared with 14 percent of the Hispanic women and 4.6 percent of the black women. Almost half–44 percent–of black mothers had a score in the lowest scoring fifth. The scores increased with greater education levels for all three racial/ethnic groups, but the increase was strongest among white women. At all levels of education–high school or less through graduate degree–black mothers had the lowest average scores. 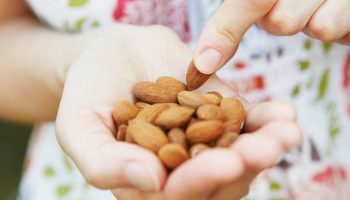 After breaking down the scores into 12 aspects of diet, fewer than 10 percent of the women met the dietary guideline for the whole grains, fatty acids, sodium or empty calories categories. Approximately 34 percent of the calories–or energy–the women consumed were from empty calories. 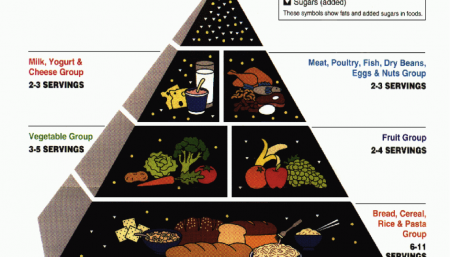 Top sources of energy were sugar-sweetened beverages, pasta dishes and grain desserts. Soda was the primary contributor to energy intake among black, Hispanic and less-educated women. Women with a college or graduate degree consumed more energy from beer, wine and spirits than any other source. 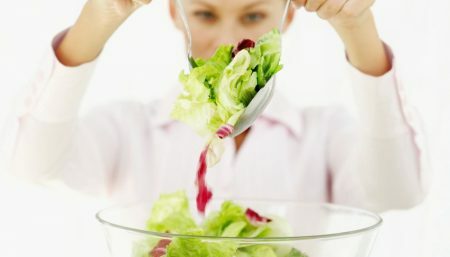 It was further observed that, for all groups, green salad was the only vegetable in the top 10 sources of iron. Green salad and processed cereals were the top two sources of folate for all groups except black women, whose second highest folate source was 100 percent orange or grapefruit juice. 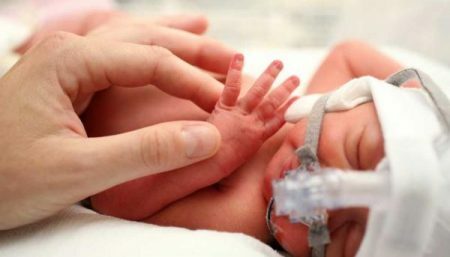 Folate and iron are important nutrients for developing fetuses and healthy pregnancies. “Our findings mirror national nutrition and dietary trends. The diet quality gap among non-pregnant people is thought to be a consequence of many factors, including access to and price of healthy foods, knowledge of a healthy diet, and pressing needs that may take priority over a healthy diet,” said Bodnar, also an associate professor of obstetrics, gynecology and reproductive sciences at Pitt’s School of Medicine. 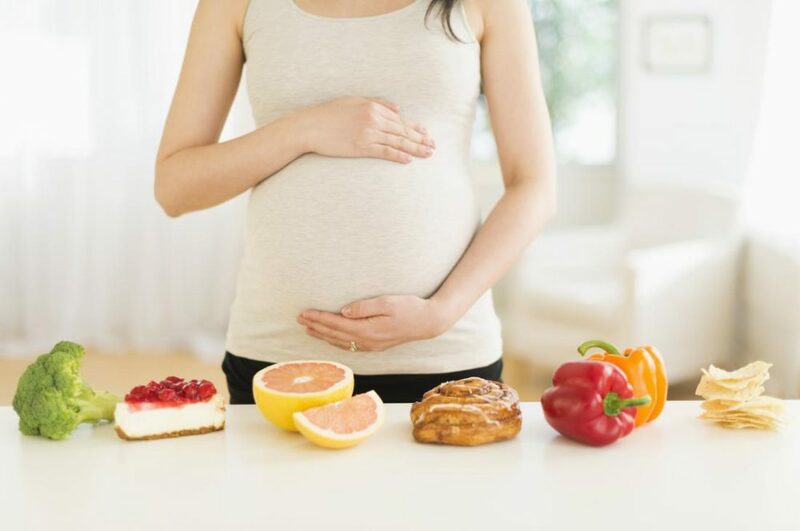 Folic Acid: You should be taking in 400-600 mg of folic acid daily before pregnancy and about 800 mg during pregnancy to ensure a healthier pregnancy and minimize risk of birth defects. Good-Quality Protein: Eating a diet of 25% or more protein and 40% or less carbs improved egg quality and doubled pregnancy rate in IVF patients as opposed to those following a higher carb, lower protein diet. 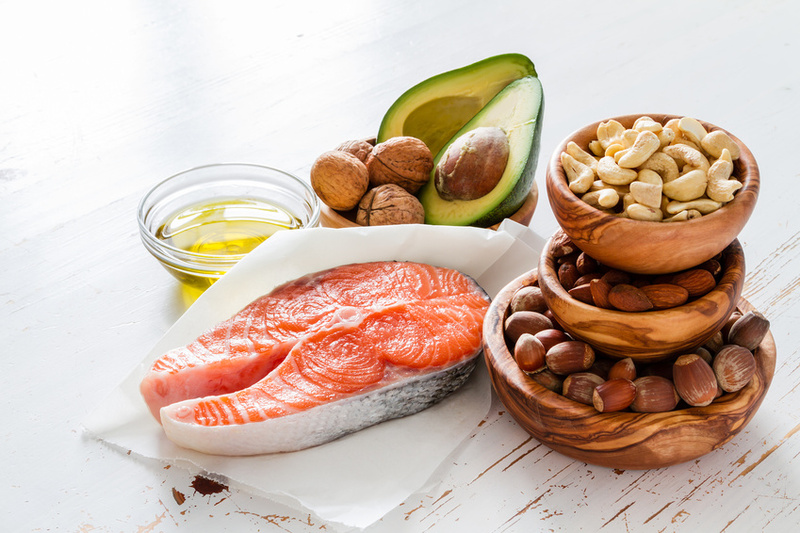 Omega-3 Fatty Acids: Aim for 1,000 – 2,000 mg a day of omega-3 fatty acids, which is about 2 to 3 ounces of fish, 2 tablespoons of walnuts, or 2 tablespoons flaxseeds or chia seeds. Low-Fat or Full-Fat Dairy: Try to get a little fat from dairy to get more of those essential nutrients that will help prepare your body for a baby. Fruits and Veggies: They are a host of essential nutrients and antioxidants and help decrease inflammation in the body. However, further research is needed to determine if improving pre-pregnancy diet can lead to better pregnancy and birth outcomes.